The Colorado Horticulture Research & Education Foundation (CHREF) plays a lead role in developing new leaders and applied science for the nursery and greenhouse industry. CHREF has contributed more than $267,000 to research and more than $256,000 to scholarships since the mid 80's. Scholarships - Each year CHREF awards scholarships to aspiring college students based on an evaluation of their industry experience, sincerity and commitment to a career in horticulture, knowledge and financial need. Scholarship winners are recognized at CNGA's annual Industry Celebration and receive a complimentary membership to CNGA for one year. Through the Arbor Valley Scholarship, the Larry Watson Scholarship, Phil Finnel Scholarship and the Cary Hall Scholarship, CHREF awarded a total of $14,000 in 2018 to seven students. To Donate to the Foundation - Contact CNGA at 303.758.6672, [email protected], or mail a check to the Colorado Horticulture Research & Education Foundation (CHREF), 959 S. Kipling Pkwy, Suite 200, Lakewood, CO 80226. 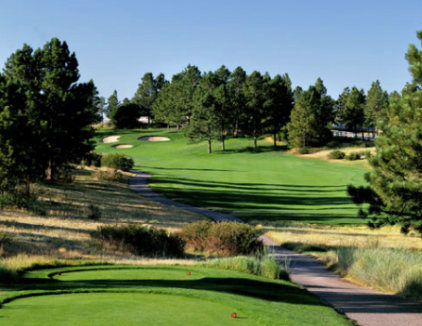 Fundraising Events - Two annual events provide great fellowship opportunities for members while also providing critical fundraising opportunities - the annual Golf Tournament and the live and silent auctions held at the Industry Celebration in conjunction with ProGreen EXPO. Enjoy a great day of fun and social networking while supporting CHREF. 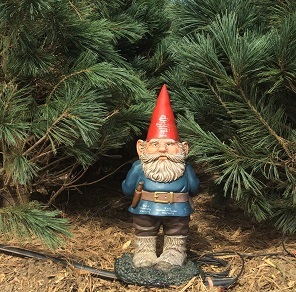 This marquee event raises money for CHREF through silent and live auctions, featuring the prestigious gnome, Gus, who commands a premium bid for the honor of giving him a home for a year. The annual event is held in conjunction with ProGreen Expo.